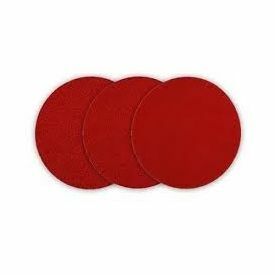 RUPES is proud to announce the introduction of their X-Cut line of Foam Abrasive Sanding Discs. The new X-Cut Sanding Discs are perfect for the removal of heavy defects, and finish down without leaving heavy pigtails like some abrasives tend to do. X-Cut Sanding Discs were designed to be used with the RUPES LHR12E Duetto polisher, but can be used on any 125mm / 5" backing plate. Available in P1500, P2000, and P3000 grits.